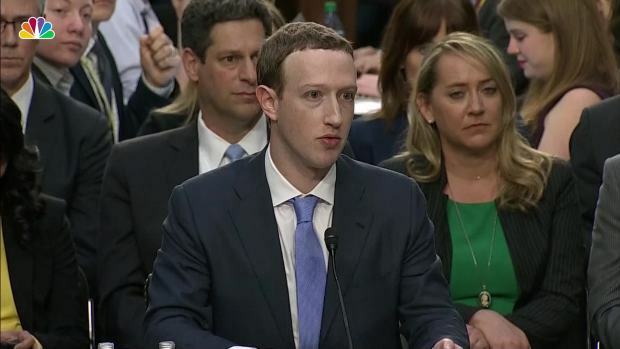 "We didn't take a broad enough view of our responsibility, and that was a big mistake"
"We have made a lot of mistakes in running the company," Zuckerberg conceded, and Facebook must work harder at ensuring the tools it creates are used in "good and healthy" ways." 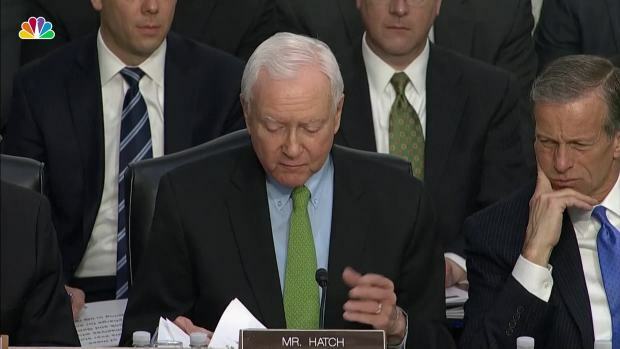 In all, he skated largely unharmed through his first day of congressional testimony. 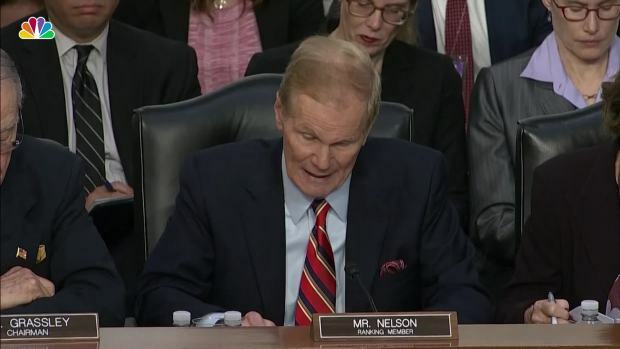 He'll face House questioners on Wednesday. 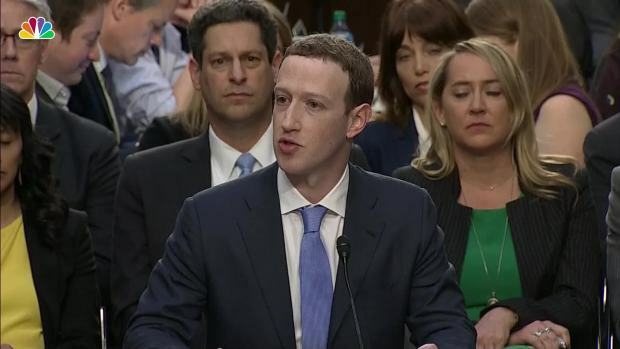 At the hearing, Zuckerberg said, "We didn't take a broad enough view of our responsibility, and that was a big mistake. It was my mistake, and I'm sorry. I started Facebook, I run it, and I'm responsible for what happens here." Under fire for the worst privacy debacle in his company's history, Facebook CEO Mark Zuckerberg batted away often-aggressive questioning Tuesday from lawmakers who accused him of failing to protect the personal information of millions of Americans from Russians intent on upsetting the U.S. election.